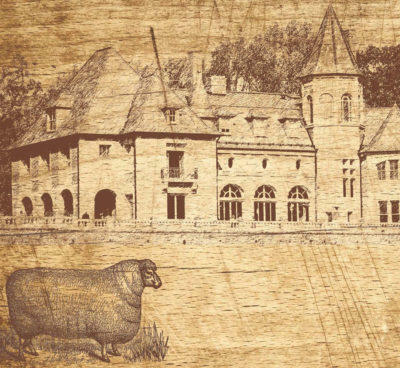 The team at Cairnwood is partnering up with local non-profit, Friends of the Bryn Athyn Farm in an effort to preserve our beloved National Historic Landmark and to raise funds for educational farm initiatives within the Bryn Athyn community. 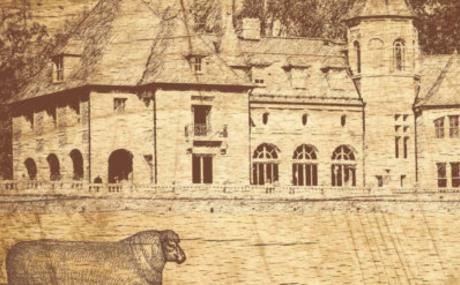 Proceeds from this event will benefit the educational mission of Friends of the Bryn Athyn Farm and support Cairnwood’s operations, public programs, restoration efforts, and improvements to the grounds. This fundraiser will feature farm-to-table stations, live entertainment, silent auction and surprises!